Downwash fans with integrated rain nozzles allow for the theater operator to set the desired level of downwash during simulated helicopter hoisting scenarios. 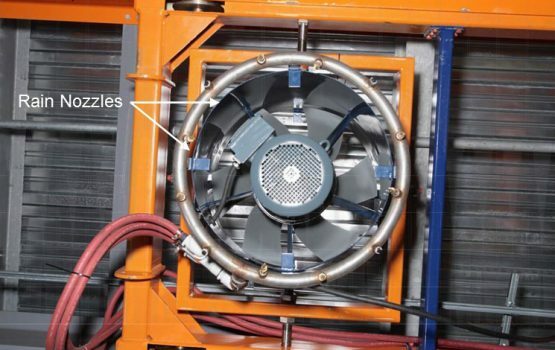 Downwash Fans can be customized to suit your needs. Please see the options below. If you have any questions, please contact us.